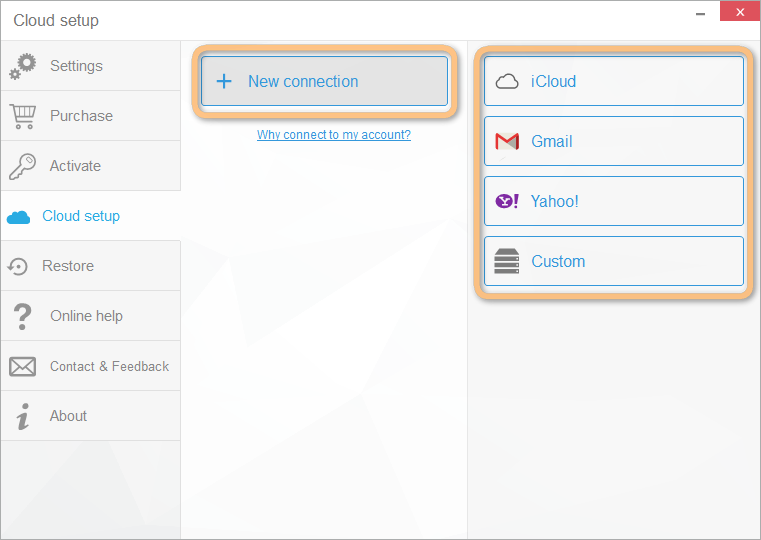 CopyTrans Contacts can now delete iCloud, Gmail and Yahoo iPhone contacts and groups. Here’s how to do that. 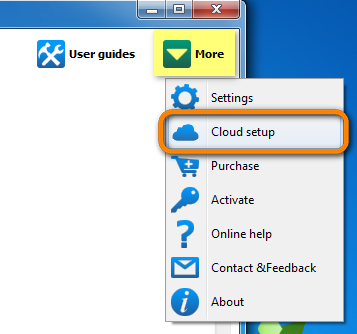 NOTE: If you experience trouble connecting a cloud account, please check this troubleshooting article for iCloud and this article for Gmail. iPhone contacts and groups synced with Exchange cannot by default be deleted in CopyTrans Contacts. However it is possible to change that by transferring the Exchange contacts to the iPhone. 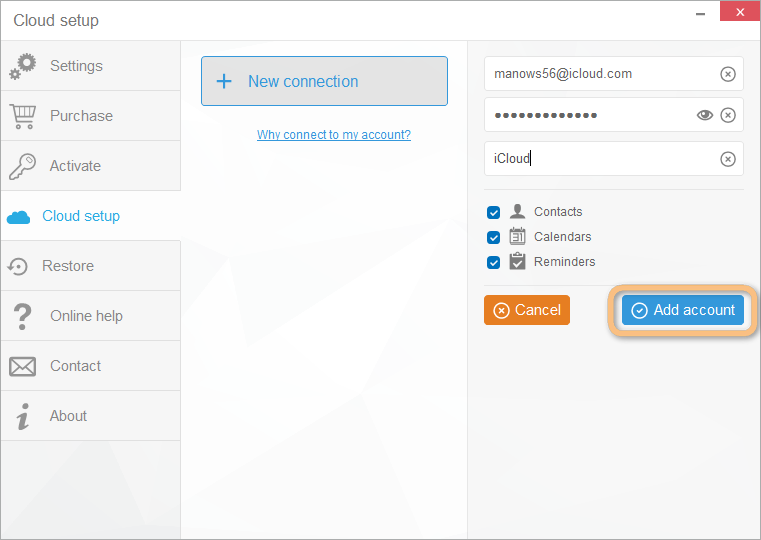 Note that if you follow the steps below, your contacts will no longer be synchronized with Exchange, but can be managed/deleted via CopyTrans Contacts. * The address book on your Exchange account will remain unchanged. After the use of CopyTrans Contacts, if you want to synchronize your contacts with Exchange again, please make sure to delete the contacts from within your Exchange account first. 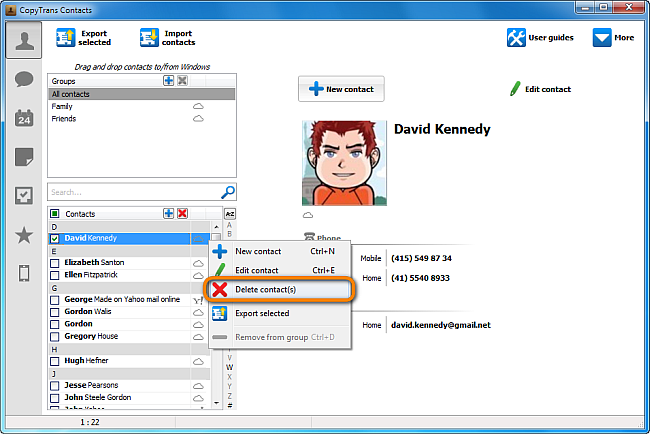 This way you will avoid creating duplicate contacts.